Does L-Lysine play an important role in bodybuilding? Yes it does. Most athletes over use their muscles. This amino acid helps to speed recovery of damage caused by overtraining. It also plays an important role in hormone production, maintaining nitrogen levels and building muscle protein. 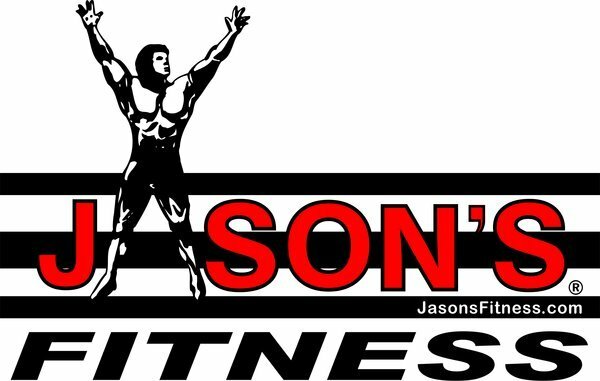 Protecting and nurturing muscle tissue is extremely important when you are involved in bodybuilding or any activity that requires extensive muscle use and endurance. 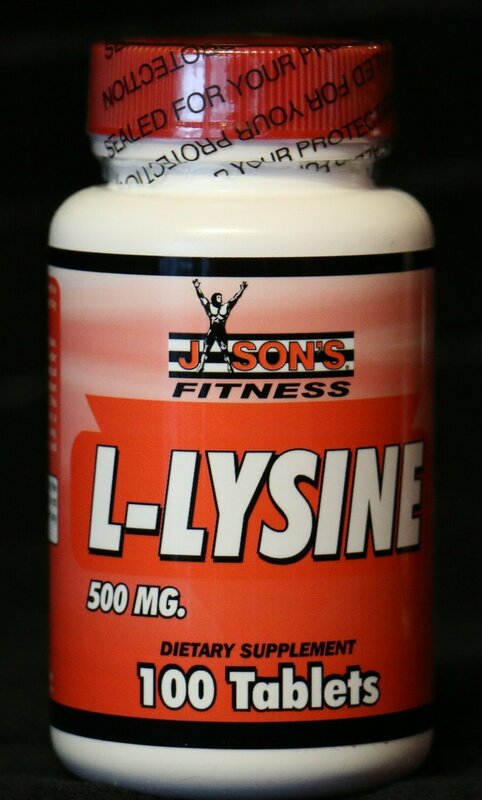 Since L-Lysine is effective in strengthening bone tissue as in the case of osteoporosis, it is also essential for keeping your bones strong and healthy when you are a bodybuilder.